Fitness application and wearable devices are great for collecting users’ fitness data and condition. However, most of them deliver numbers out of context, and raw data is hard to translate into action. 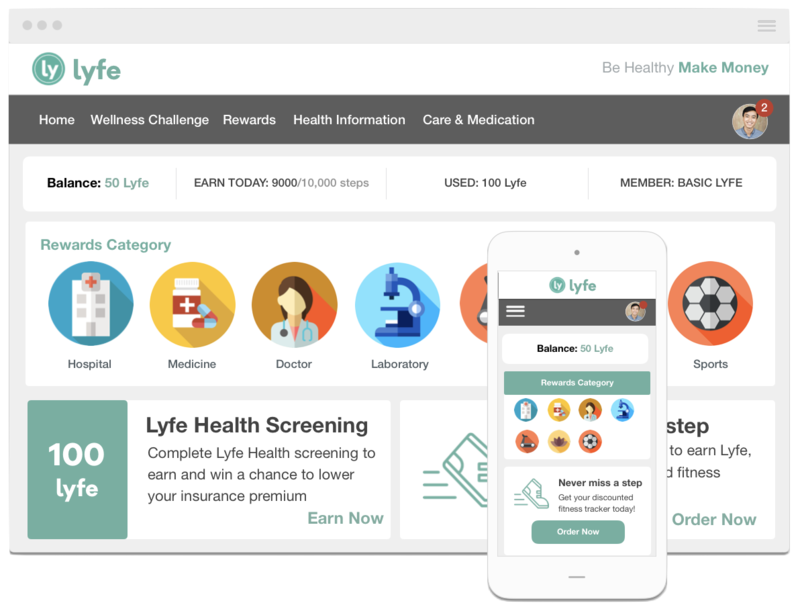 Lyfe will bridge that gap as a universal platform that let you connect wearables, apps, and more. With Open API and cross- platform SDK, Lyfe Platform allows you to sync and connect devices and apps to conjure an easy-to-understand dashboard that tracks key well-being and health indicators that can be easily translated into actionable items. Previous Previous post: A digital currency designed for use in the real world, by everyday people.